4. 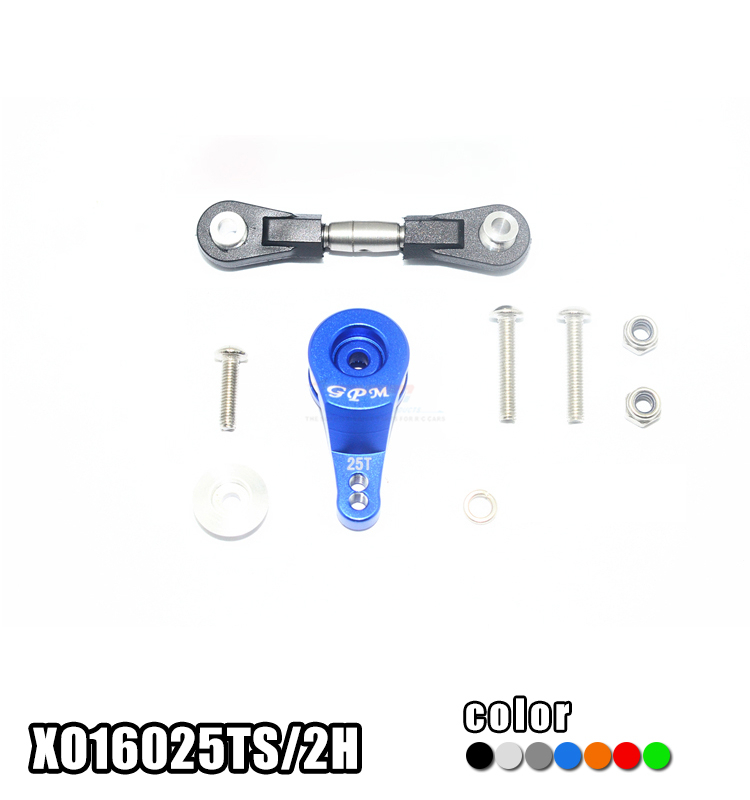 The tie rods are upgraded to stainless steel to perform more powerful turn. Counter-clockwise design allows easy adjustment.